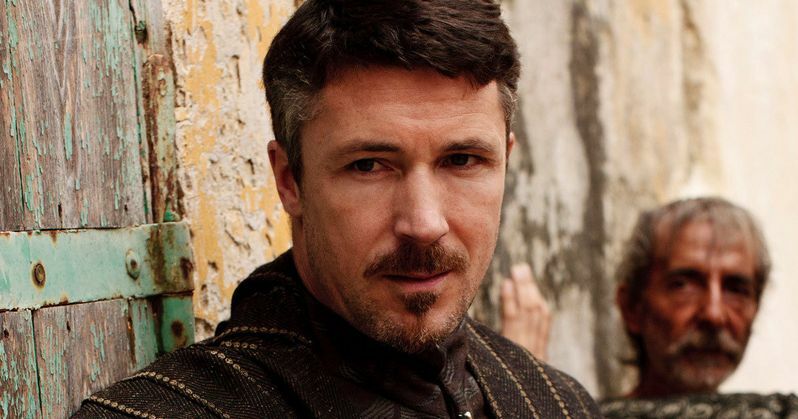 Maze Runner 2 Casts Game of Thrones Littlefinger as Villain! With The Maze Runner: The Scorch Trials set for 2015, casting is starting to heat up. It was announced today that Aidan Gillen, best known as Littlefinger on Game of Thrones, is going to play the main villain Janson. The Maze Runner: The Scorch Trials picks up directly after the hit James Dashner adaptation The Maze Runner left off. The teen heroes have (SPOILER ALERT) escaped the maze and are now on the run in a world turned into a wasteland ravaged by solar flares. Assistant Director Janson, also referred to as "Rat-Man", is the highest ranking official in the organization WICKED after Chancellor Paige. Janson is the main antagonist in the Maze Runner Trilogy. The Maze Runner earned $32.5 million at the box office last weekend. The movie has grossed $81.5 million worldwide, with it still awaiting release in 27 markets, including 9 out of the top 15. Original director Wes Ball is back for the sequel, as is star Dylan O'Brien as the main hero of the story. The Maze Runner: The Scorch Trials begins shooting at the end of October.